Wide mouth vacuum insulated bottle with innovative leak-proof cafe cap. Keeps Drinks HOT for 10 hours and ICED for 30 hours. A stylish and practical water bottle and travel mug in one. 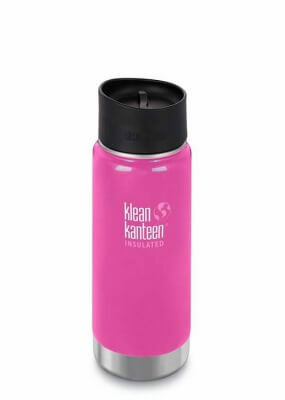 The Klean Kanteen Insulated wide bottle with cafe cap is the perfect bring your own take away cup for hot and cold drinks. The 473ml (16oz) size keep drinks piping hot for 10 hours and iced for 30. You can drink from it like a takeaway cup, and throw it in your bag without it leaking! The perfect size - Available in 12oz (355ml), 16oz (483ml) or 20oz (592ml). Leak Proof Lid - unlike the tumblers, which we love, Cafe cap 2.0 and the loop cap (comes with the brushed steel bottle) leak proof. 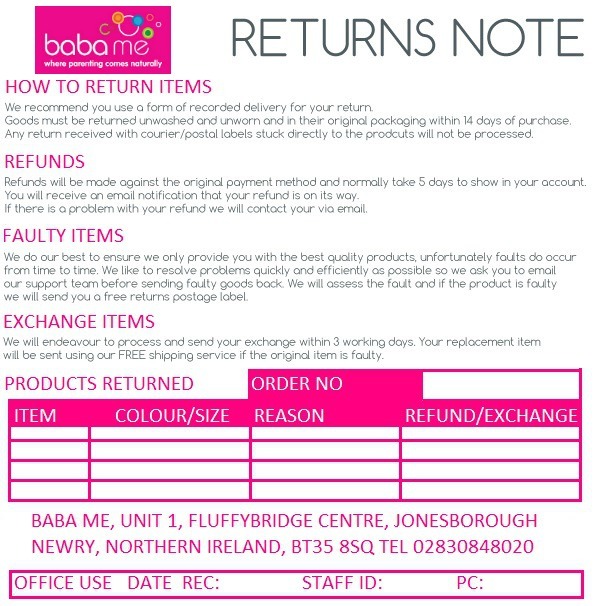 Meaning you don't need to worry about emptying your cup fully before putting it in your bag. In fact, you can put a full cup of coffee in your bag without issue! Easy to drink from - Twist the cafe cap open and you drink from this flask just like a reusable coffee cup. The wide mouth also makes it super easy to pour from and fill. The 473ml (16oz) size is ideal for a large size coffee (a grande in Starbucks or a large at costa) and most coffee shops especially the big chains will give you a discount if you bring your own cup. Meaning that even if you still buy the same number of coffee's you'll save back the cost of this awesome reusable coffee cup in no time. The brushed steel has no coating while coloured versions are coated with Klean Coat» powder coat finish. This durable finish has been formulated without any ingredients that are harmful to either people of the environment. Climate Lock» double-wall vacuum insulation will keep drinks hot for 10 hours and iced for 30 hours. Stainless steel construction and electropolished interior make this safe, eco-friendly and easy to clean. Hand wash only recommended for insulated bottles. Free from BPA, phthalates or lead. Leak-proof Cafe Cap 2.0 and compatible with the Wide Loop Cap. Wide 54mm opening for easy filling, pouring and cleaning. The perfect teacher gift. A great gift for a new mum. In fact, once you have one we think you'll be buying them for everyone.